Visit the Monastery of St. Gertrude, just up the drive from the Historical Museum. It is home to over 60 Benedictine Sisters. 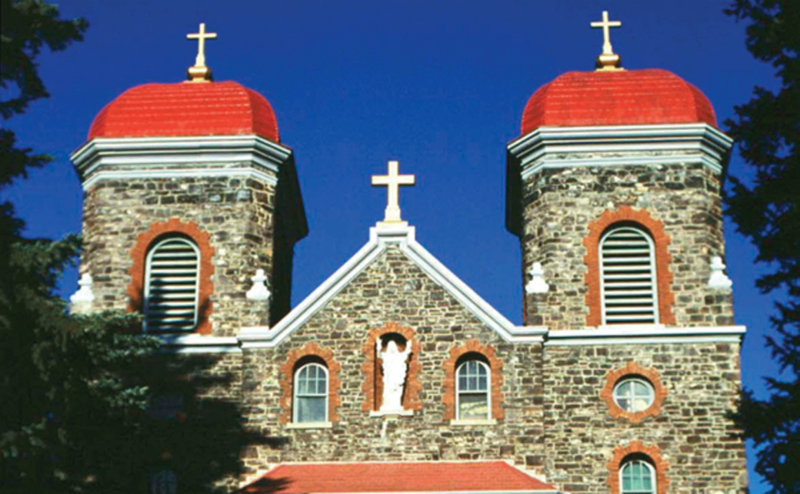 The chapel is on the National Register of Historic Places and is the only part of the monastery open to the public for self-guided tours.